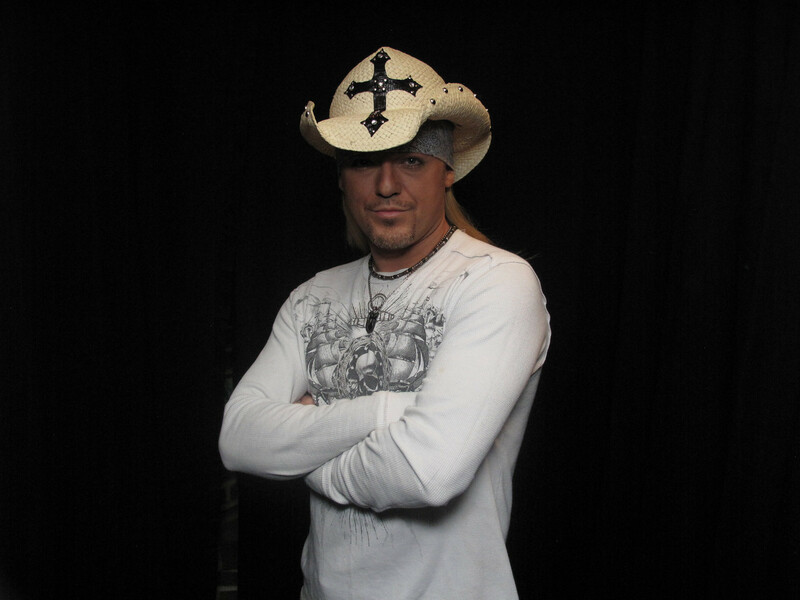 Celebration Of Stars: Bret Michaels impersonator, tribute Artist! 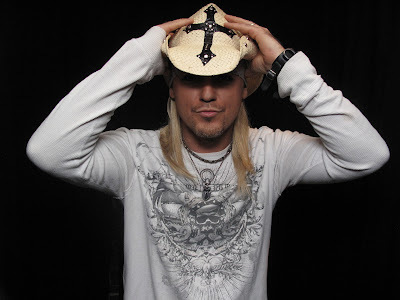 Yes-he looks like the reality star and 80's Rock icon Bret Michaels! Yes-He plays guitar! Yes-He sings and sounds just like Bret! Yes- he travels to your area! What more could you ask for!!!! Add a little star-power to your event.